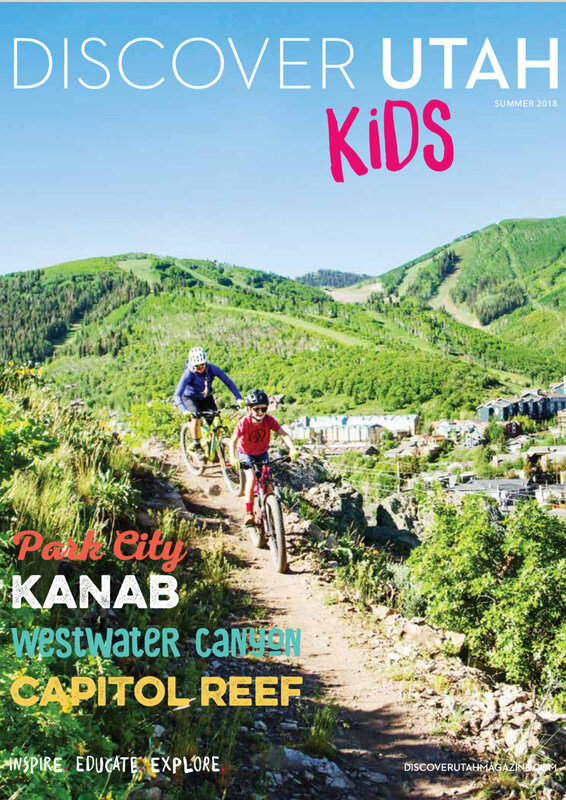 Women in the Mountains founder Erica Tingey, loves riding with her son and wrote an article about how to make mountain biking as a family even more fun! They even made it on the front cover! There were two things that changed everything for them: the Jamis Bikes Eden Expert for her son and the Tow-whee so she can tow him up the hills! Find @discoverutahmagazine in your supermarket in Utah, Nevada and California! Purchase a Tow-whee from Women in the Mountains, no shipping costs with in SLC/Park City!